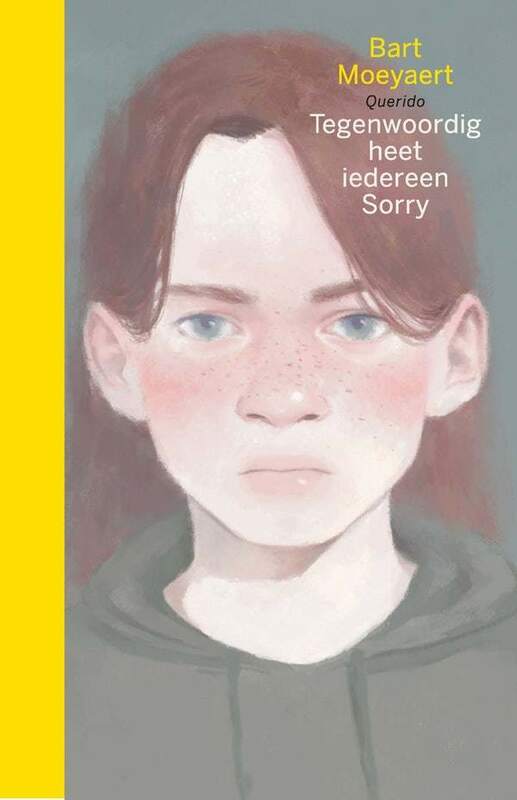 The Flemish author Bart Moeyaert has won the 2019 Astrid Lindgren Memorial Award. 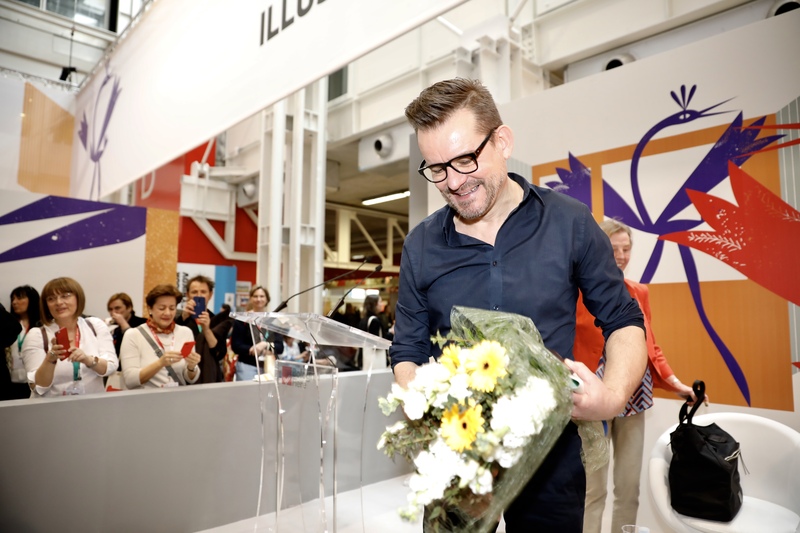 The award that is also known in literary circles as the “Nobel Prize for Youth Literature”, was presented at the Bologna Children’s Book Fair in Italy. 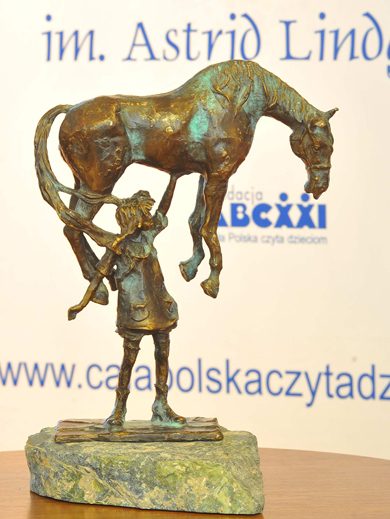 Winning the Astrid Lindgren Memorial Award brings with it a prize of 480,000 euro. The Astrid Lindgren Memorial Award (ALMA) is the World’s most import prize for authors of children’s and young people’s books. The award was set up in 2002 in honour of the Swedish author Astrid Lindgren, who died that year. 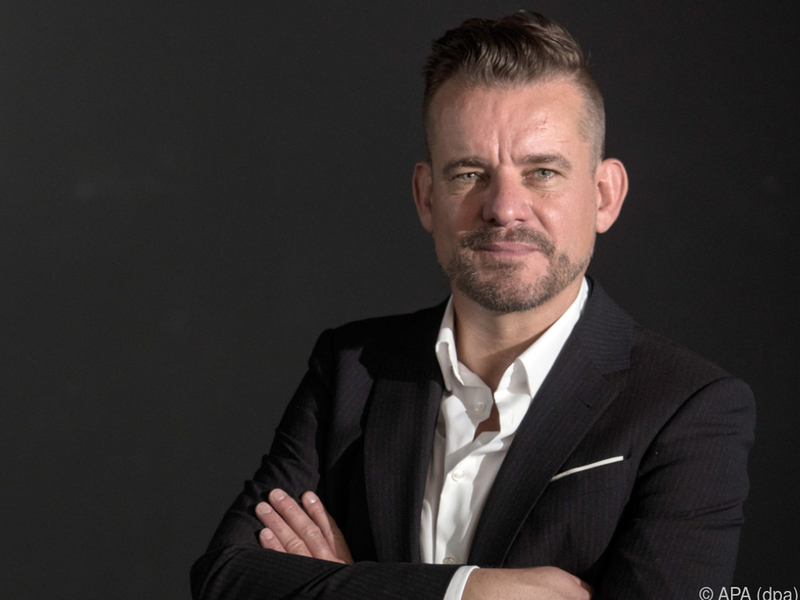 The jury selected Bart Moeyaert from a list of more than 60 nominees. It was the 16th time that Bart Moeyaert had been nominated for the award. Organisations that promote children’s and young people’s literature can nominate one or more authors, illustrators, story-tellers or person(s) that promote reading. 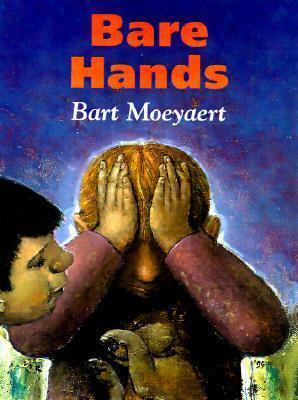 Bart Moeyaert was nominated by the Flemish branch of the International Board on Books for Young People (IBBY). 2019 was the 16th time that he had been nominated. 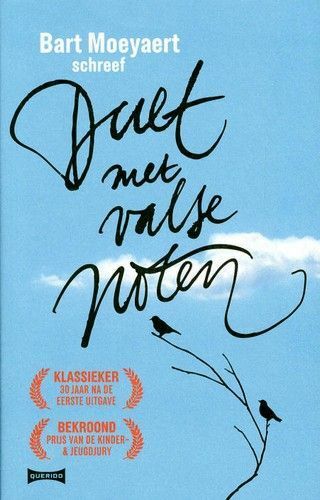 Bart Moeyaert winning the prizes is great news for the international image of Flemish literature.